Activist hedge fund Starboard Value will invest $200 million in Papa John’s, the pizza chain announced on Monday morning. The news caps months of turbulence for Papa John’s as it pursued a buyout following ongoing public relations and business troubles. As part of the deal, Starboard will receive a new type of convertible stock equivalent to between 11% and 15% of outstanding shares, representing a significant premium over Monday's opening share price. Furthermore, Starboard’s CEO, Jeffrey Smith, will become chairman of the Papa John’s board, replacing Olivia Kirtley, who assumed the role in July. Kirtley took the job soon after Papa John’s founder John Schnatter stepped down as chairman after news broke that he made offensive commentsduring a media training exercise in May. Schnatter, who voted against the Starboard deal, retains a board seat. Ritchie, who had already run day-to-day affairs at Papa John’s for years, featured prominently in a series of Forbes reports last summer detailing a toxic culture at the company. Numerous current and former employees claimed he turned a blind eye to harassment and misconduct and that he helmed an insular band of executives who received special treatment and were sometimes prone to inappropriate behavior. Both Ritchie and Papa John’s have denied those allegations. Since November 1, 2017, when Schnatter made his NFL remarks, company shares have fallen more than 40%, including 9% last Friday alone, after Reuters reported that Papa John’s had abandoned the search for a buyout. Still, following Monday’s news, shares rose 5% in pre-market trading. 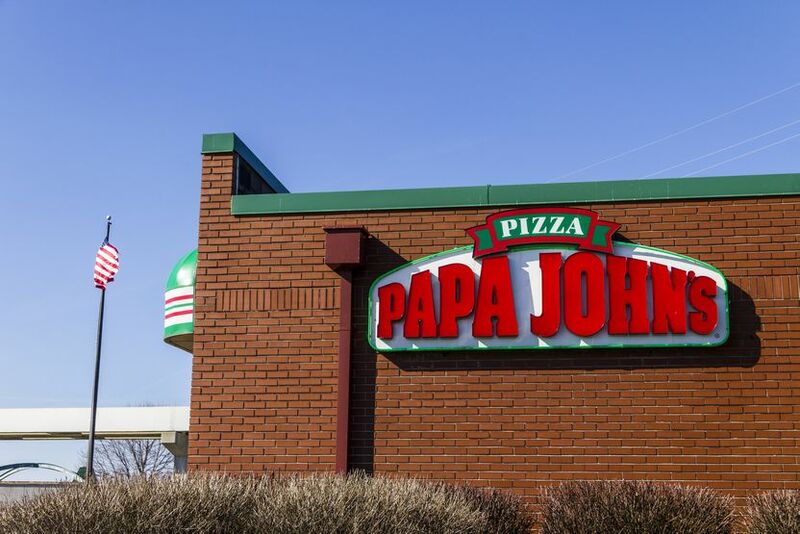 Papa John’s currently has a market value of roughly $1.3 billion. Starboard Value is best known for its 2014 activist campaign at Olive Garden, where it pushed the company to improve food quality and slash costs. Shares of Darden Restaurants, which owns Olive Garden, have since more than doubled. It is not yet clear what relationship Starboard will have with Schnatter, or whether his vision for the company will align with that of the hedge fund. Last July, Papa John’s implemented a “poison pill” designed to prevent Schnatter from gaining majority control; he is suing the company over that restriction, among other issues. On February 2, prior to the announcement of the Starboard deal, Schnatter offered the Papa John’s board a $200 million bid of his own, with similar but superior terms. The board rejected his proposal. In an SEC filing on Monday morning, Papa John’s said that Schnatter is “evaluating the legal remedies available to him” in connection with their rejection of his offer.